Happy FRI-YAY! We are ready for the weekend!! Maybe do some ice skating or a little bit of holiday shopping? The possibilities are endless in the city! 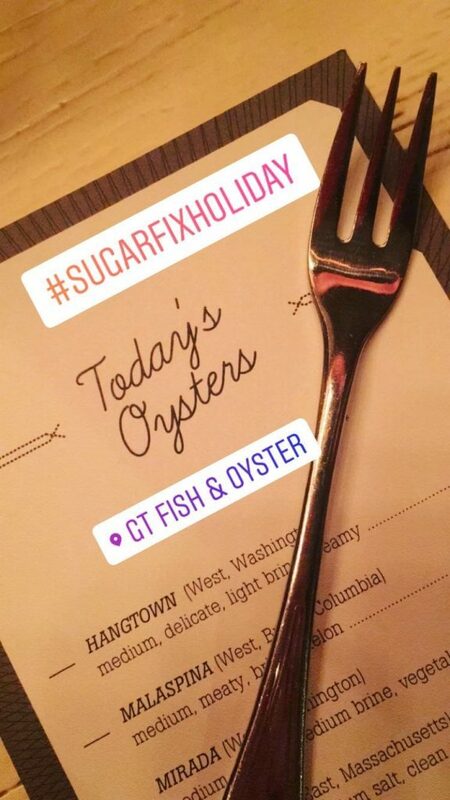 The Sugar Fix Squad had their office holiday party this week at GT Fish & Oyster. We had so much fun catching up outside of the office and indulging in some much yummy food. 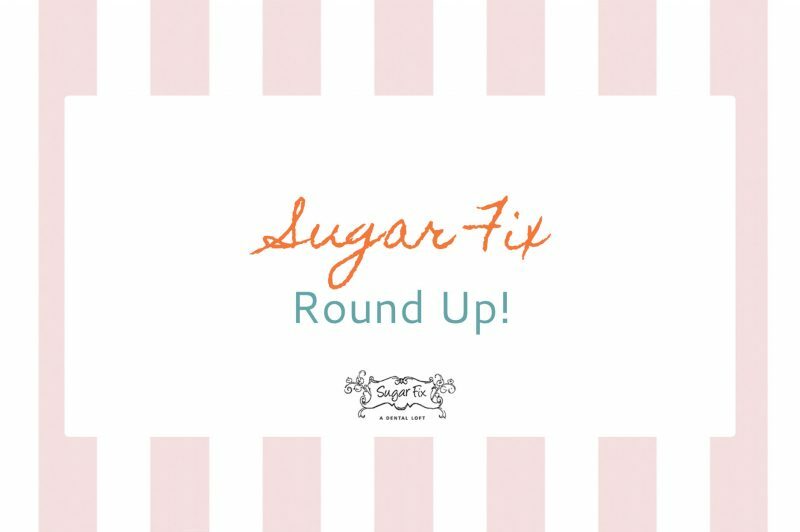 Our Sugar Squad is continuing to grow as our practice grows, and we always have so much fun with one another! We consider our team members family. Such an amazing holiday dinner! As we round out the year, make sure to take advantage of any last minute benefits you may have with your insurance! Have you fallen behind on your cleanings? Your teeth may have some staining from normal everyday eating and drinking. So our amazing hygienist can easily remove exterior stains and smooth your tooth surfaces so it is harder for plaque to start building up on your teeth. Easy, right?! When you have a healthy mouth and thoroughly brush and floss twice a day, a routine cleaning is usually sufficient to prevent gum disease and dental decay. 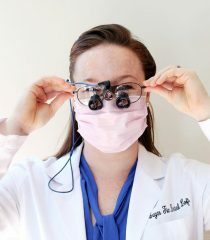 Out hygienist is ready to clean your teeth! If you have any questions or concerns, please do not hesitate to reach out to us. You can give us a call at 773.883.1818.